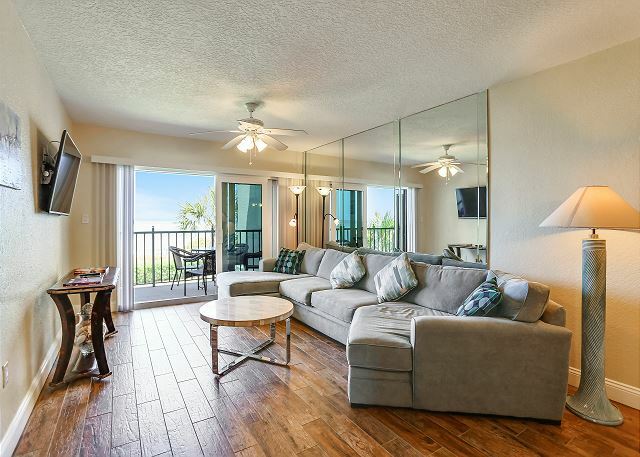 Updated, top floor Gulf front condo. Top floor, Gulf front condo! Breathtaking views from this beautiful beach front condo. 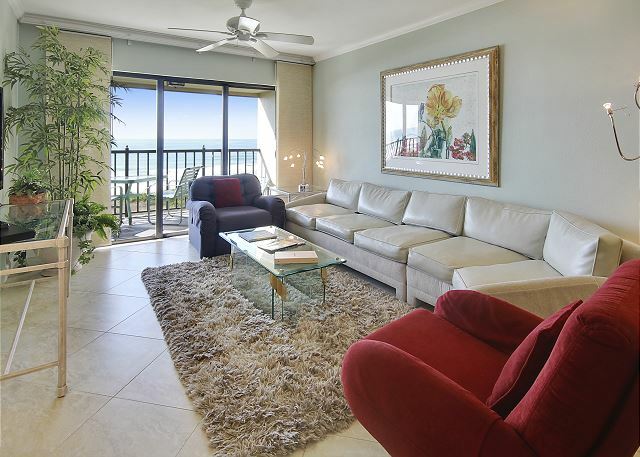 Top floor, north corner, Gulf front condo with a stunning view. 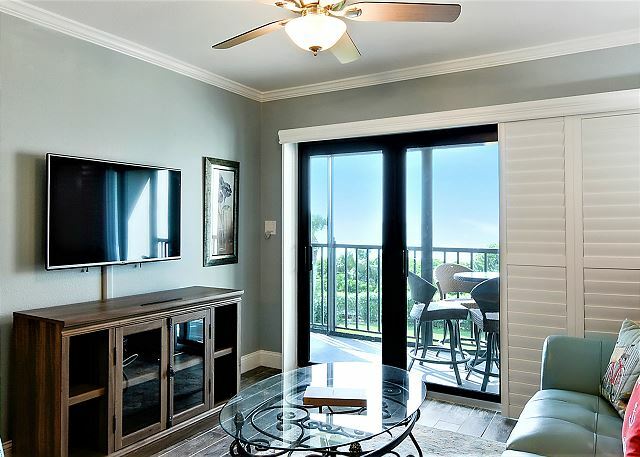 Totally remodeled, top floor Gulf front condo. 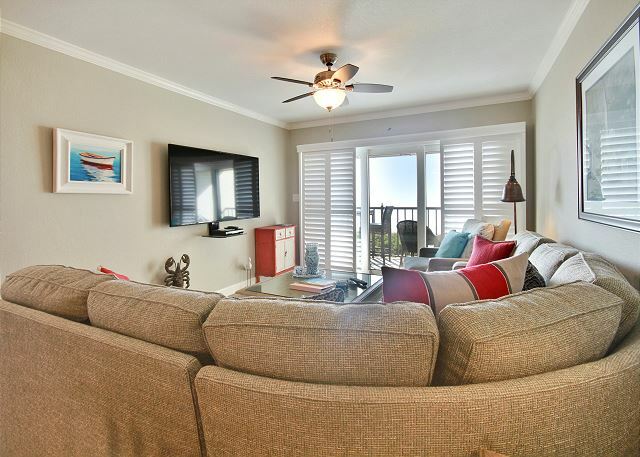 Totally remodeled, Gulf front condo.